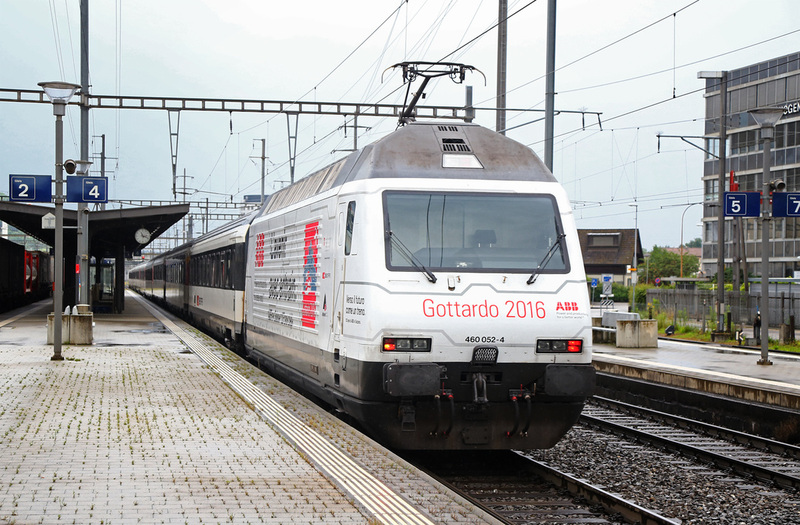 Between the 13th and 19th June 2016, I visited Switzerland for a multi transport trip through the delightfully scenic, inviting and friendly country. 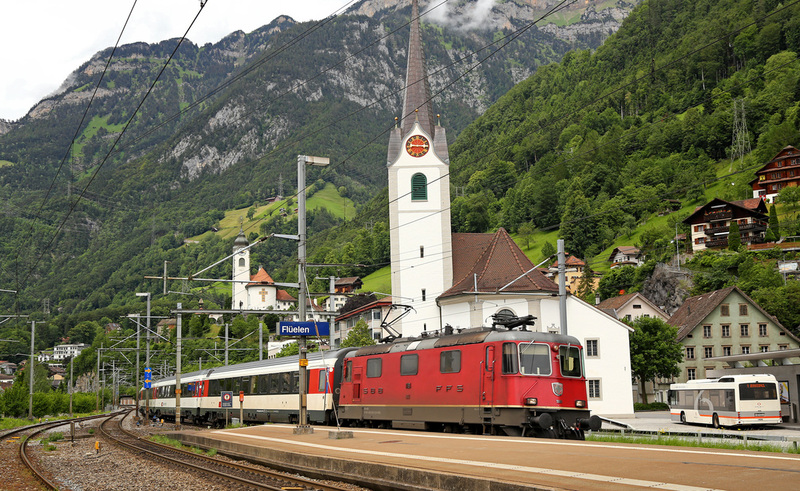 I had previously visited Switzerland back in 2009 for a short rail based trip and have wanted to return to this country for some time. 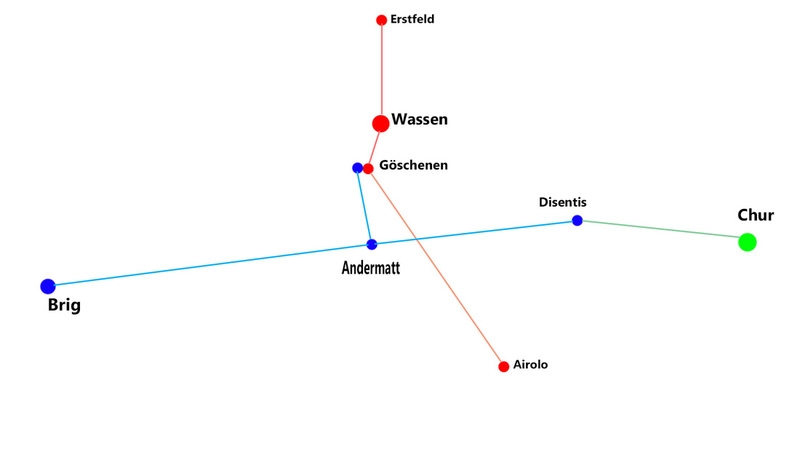 After many months of research and planning I embarked on the seven day adventure with two friends, with the sole purpose of recording the rail freight traffic on the Gottard route while staying in the picturesque village of Wassen. 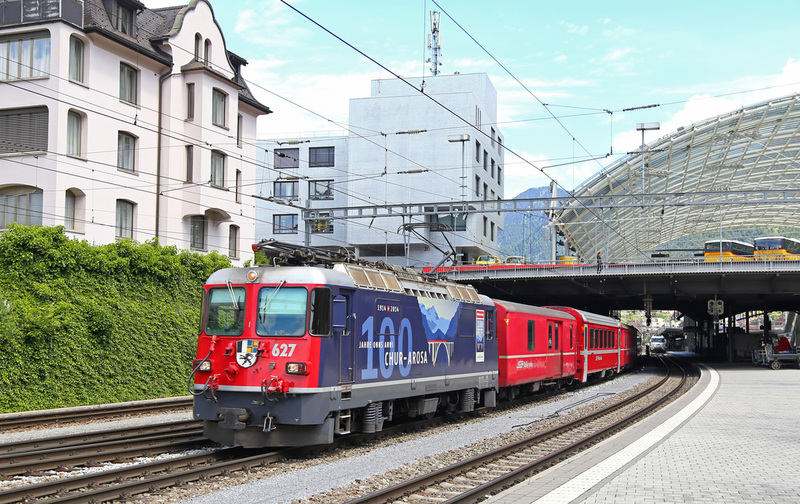 The opening of the new Gottard Base Tunnel later in the year would soon divert the majority of the passenger and freight traffic away from the classic mountain spirals and scenery which had made this route so famous over the years. 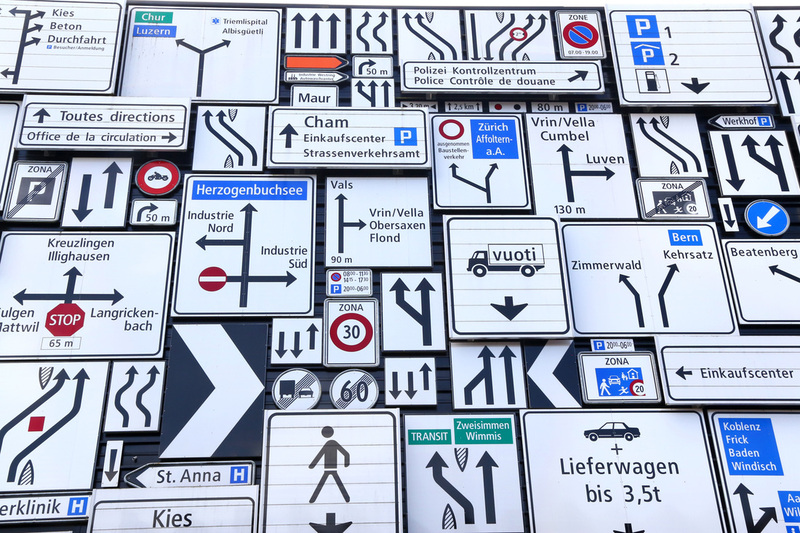 While the opportunity was still there we chose Wassen as our base for the week, and couldn't of chosen a better hotel for our stay. 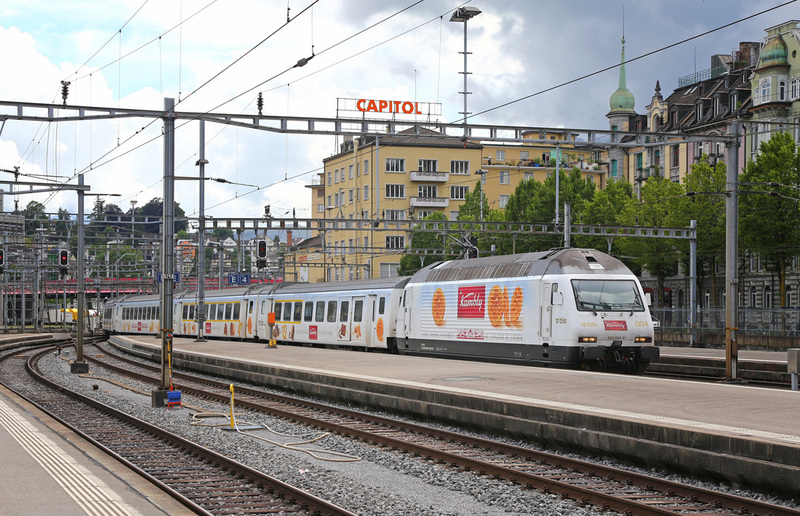 Having flown from Bristol to Basel, we spent one night in the city before taking the one hour train ride to Luzern the next morning. From here we collected a hire car (conveniently located about five minutes walk from the station), and we then drove the final hour down to Wassen via several photographic stops along the way. 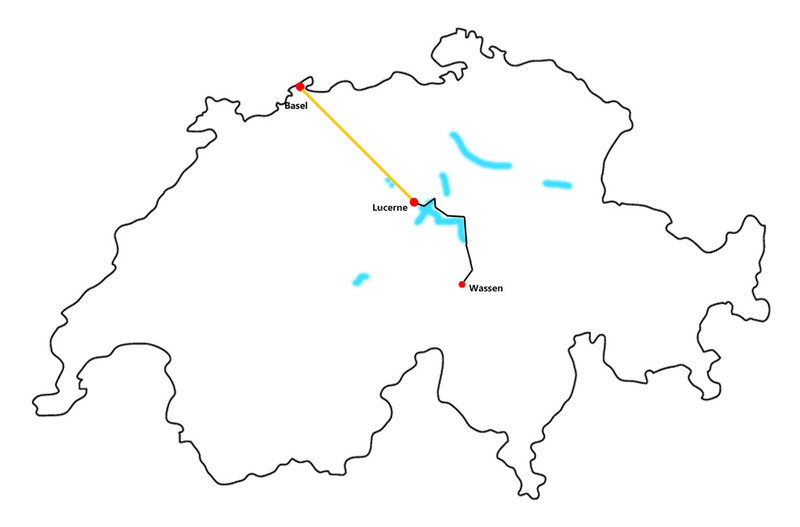 During the week we covered the mainline network between Erstfeld to Goschenen, and also a large section of the Matterhorn Gottard Bahn narrow gauge line, which starts at Goschenen and climbs through the mountain pass up to Andermatt. 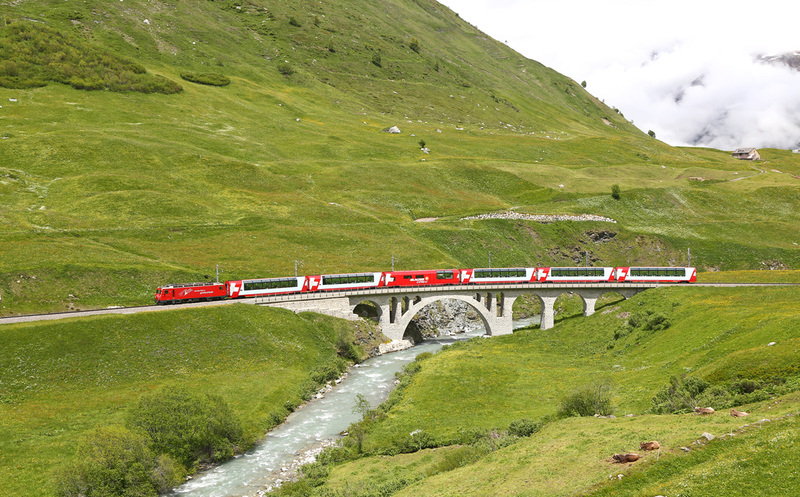 We also took a day trip to Chur using the Matterhorn Gottard Bahn through the stunning mountain scenery as far as Disentis, where we changed trains for an RHB service forward to Chur. 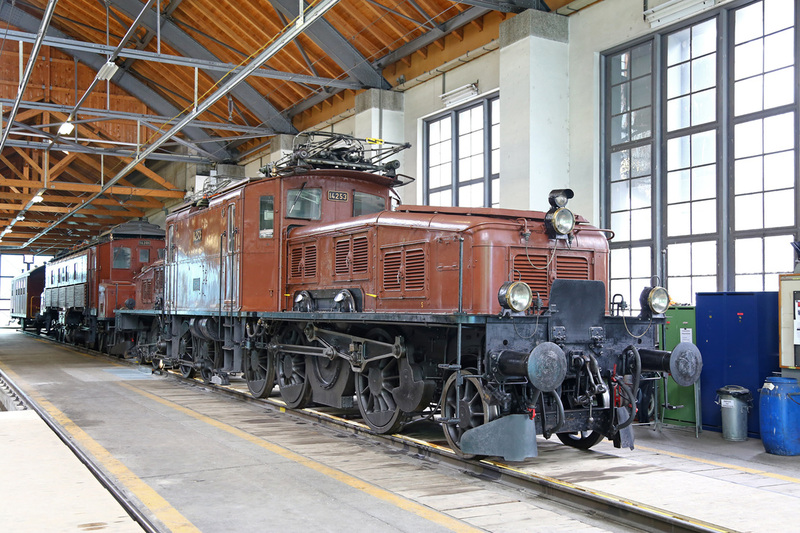 ​On the fifth day of our stay we were also granted access to the SBB Historic locomotives based at Erstfeld, where we are given an informative tour of the priceless working examples from the Swiss heritage locomotive fleet. My personal thanks must go to SBB Historic for allowing the visit to take place. Our final two days in Switzerland were spent doing the reverse of the outward trip, by driving back to Luzern (via the Swiss Transport Museum), then taking the train to Basel, where we spent one final night in the city before exploring for a half day and then flying back to Bristol from Basel Airport.